Ever since Robert Heinlein’s Starship Troopers captured my imagination several decades ago, I’ve been fascinated with the sub genre of military science fiction. With the imminent release of Microsoft’s video game, Halo 5: Guardians, it made perfect sense to start checking out some of the new products being developed that will appear in the game and likely make an important impact on the industry at-large. 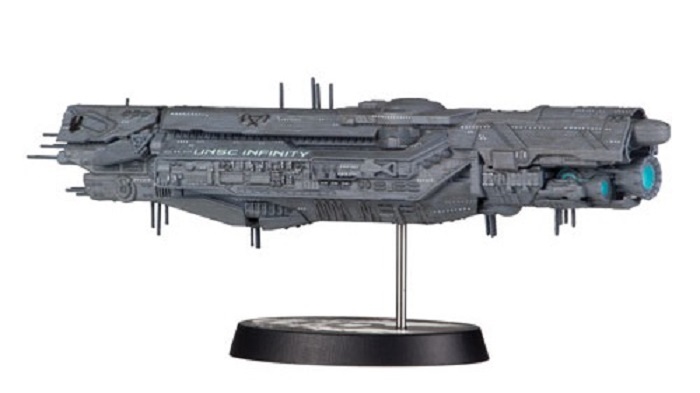 Besides all of the scale figures and vehicles currently on the docket, Dark Horse Comics, makers of the Halo comics series, has been tapped to create a squadron of warships that also form an integral part of the back story. 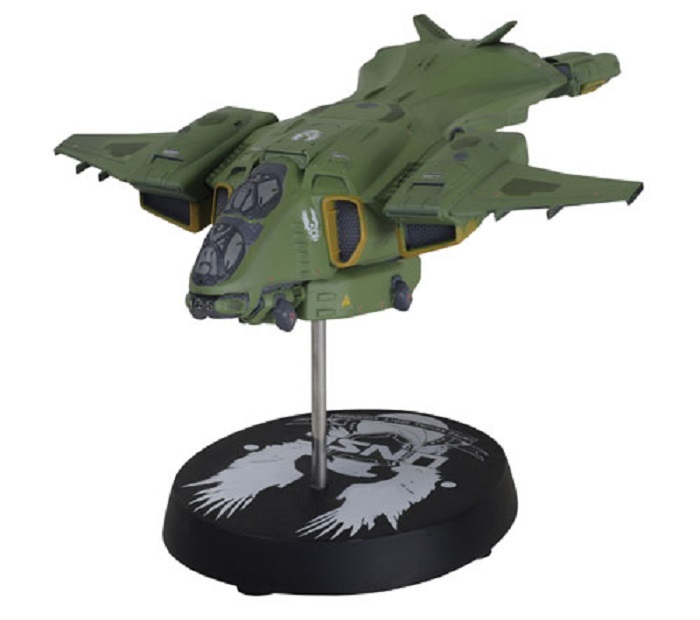 Three ships are expected ahead of the game’s release, including the USNC Infinity, USNC Pelican drop ship and a Halo Covenant Truth and Reconciliation Cruiser. Each comes fully painted and attached to a handsome display stand, and measure, on average, eight to nine inches in length. 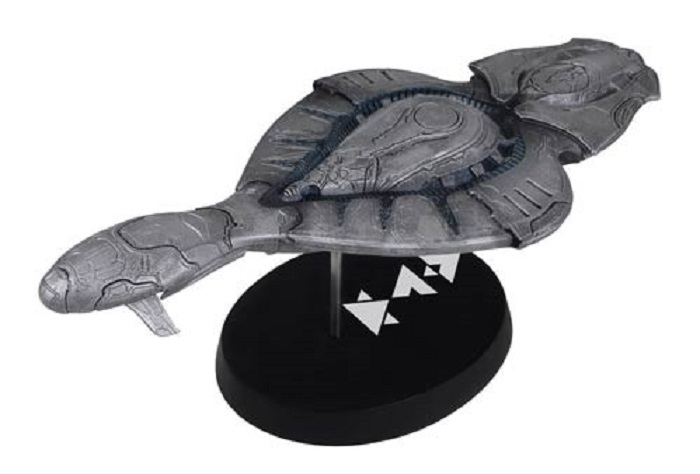 You can find all three ships within our redesigned Halo Universe section.